Agent Willie McKay, who was involved in brokering Cardiff City's deal to sign Emiliano Sala in January, faces fresh allegations of intimidating behaviour after he was again accused of threatening to​ kill club officials. 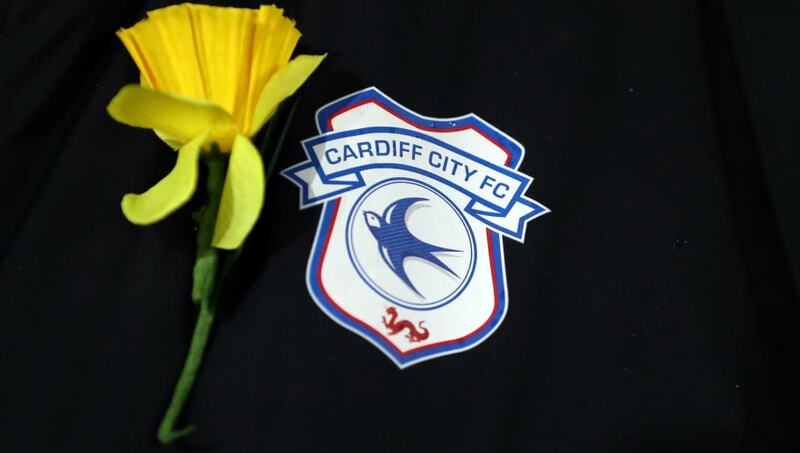 Following Sala's tragic death in a plane crash, ​McKay is alleged to have threatened to kill those involved with Cardiff if his children, two of which play in the Bluebirds' academy, were negatively impacted as a result of the incident. Further accusations have now been lodged against McKay, as ​The Telegraph claim the Scot suggested he would 'burn' a member of the ​Cardiff hierarchy, before stating: “I’ll shoot the lot of you. You don’t know who you’re dealing with”. The report also states that McKay's initial threats of violence were directed towards chief executive Ken Choo and player-liason officer Callum Davies, with McKay admitting to an altercation with the pair in an interview with ​L'Equipe.